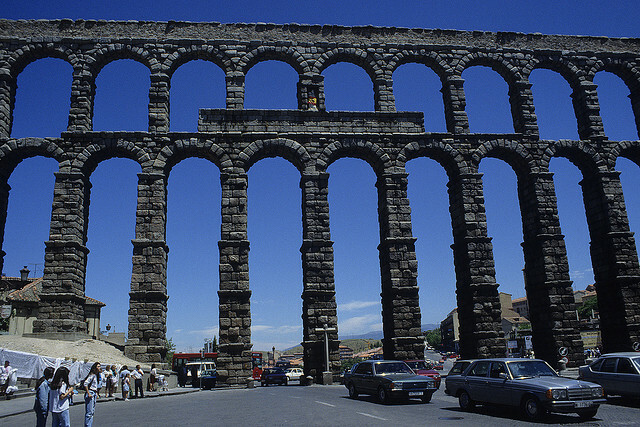 One of the most beautifully preserved and famous Roman heritage sites in Spain is the Segovia Aqueduct. 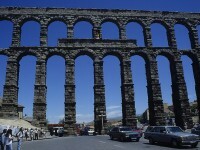 Situated in the city with the same name, the aqueduct is almost 2000 years old. Despite its venerable age, this almost 100 feet tall construction made entirely by blocks of rock is still functional, bringing water into the city from a half a mile distance. 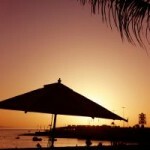 Equally impressive but not so long is the Alcantara Bridge in Toledo. Toledo itself is one of the best places to learn about the Spanish history and home to an incredible number of monuments, but it’s hard to beat the age and durability of this old Roman bridge, which has been in use for almost 2 millennia now. 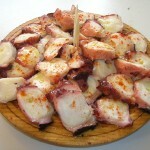 Merida is a great example of a typical Roman city. 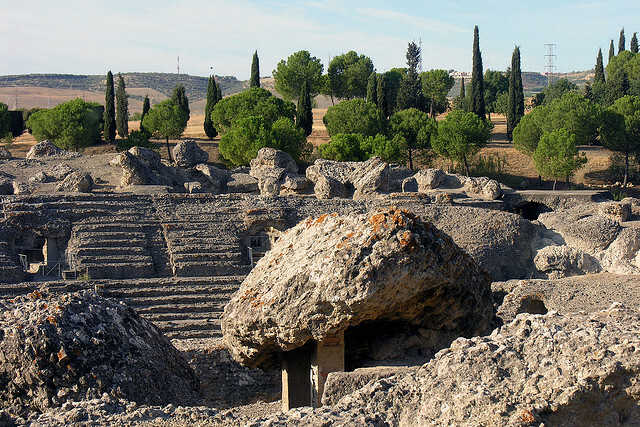 Here you’ll be able to observe the architecture of a Roman city with its squares, temples, villas, aqueducts and monuments. 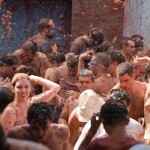 There is a beautiful theatre and also an impressive circus, with the same capacity as a medium-sized football stadium. 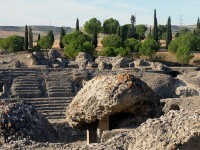 Its proximity to Seville makes Italica one of the most visited of all Roman archaeological sites. During the expansion period of the Roman Empire Italica was a flourishing citadel with strong commercial connections – it is also known as the birth place of Emperor Trajan, one of Rome’s last big conquerors. 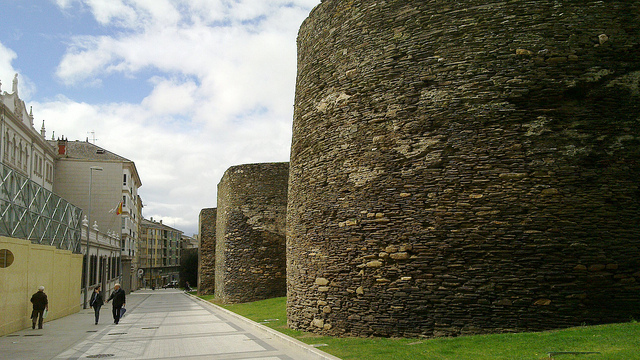 Unlike most of the Roman ruins and sites in Spain, which are usually cities or aqueducts, Lugo is a remarkable example of an ancient fortification. 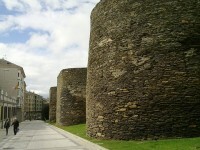 The nicely preserved stone walls are several feet thick and still dominate the city scape, spreading for almost a mile and a half around the old, historic centre of Lugo. Small gates decorated in minimalist style were built from place to place to ease people’s access into the fortress.